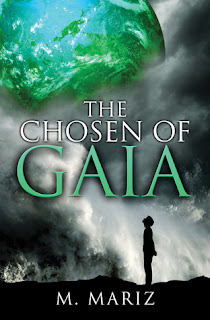 THE CHOSEN OF GAIA will be free on Amazon again for a limited time! 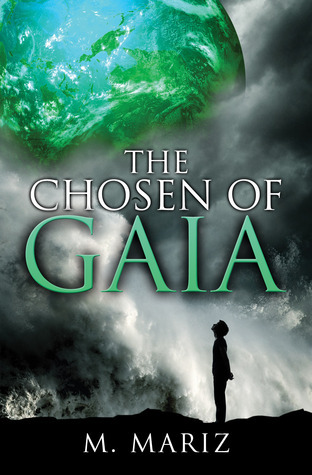 Fifteen-year-old Albert has just received an invitation that could transform his disappointing life completely – a chance to belong to an advanced and hidden society that only reveals itself to a select few. Immersed in a new world of mind-boggling technology and intriguing peers, Albert will overcome his fears enough to ignore a few suspicious details. But soon he'll find his family dragged to the center of a scandal that threatens to tear them apart and erase their very identities. A conflicted Albert must find the strength to challenge authority by relying on his newfound allies and gift for Revelation. Prepare for adventure, humor and suspense in this fast-paced tale of a “normal” family striving for their place in a “perfect” world.